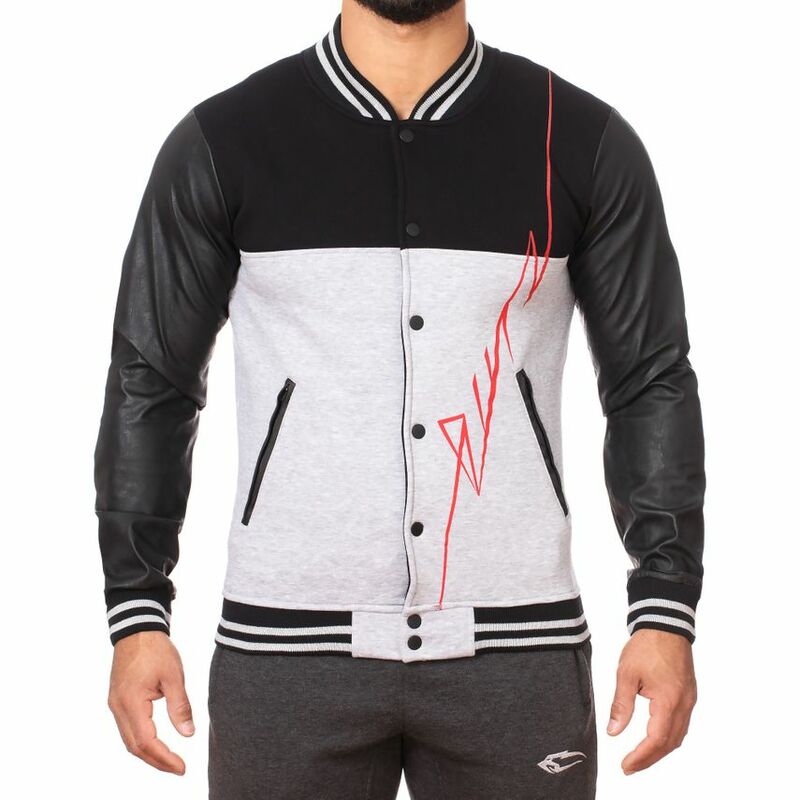 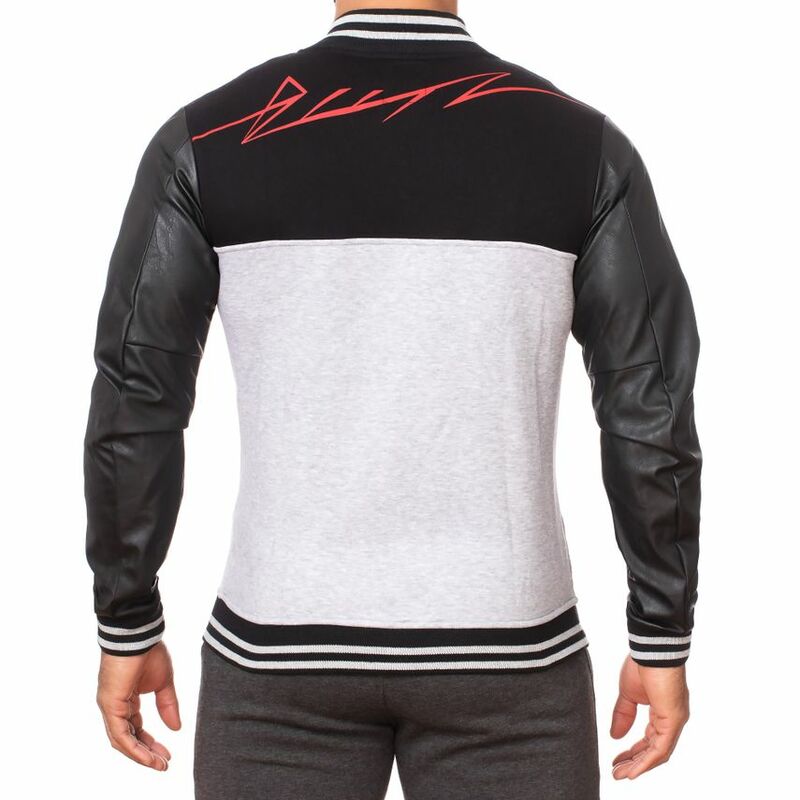 The Butz College Jacket Raw 2.0 comes with an authentic and timeless look by premium brandings. 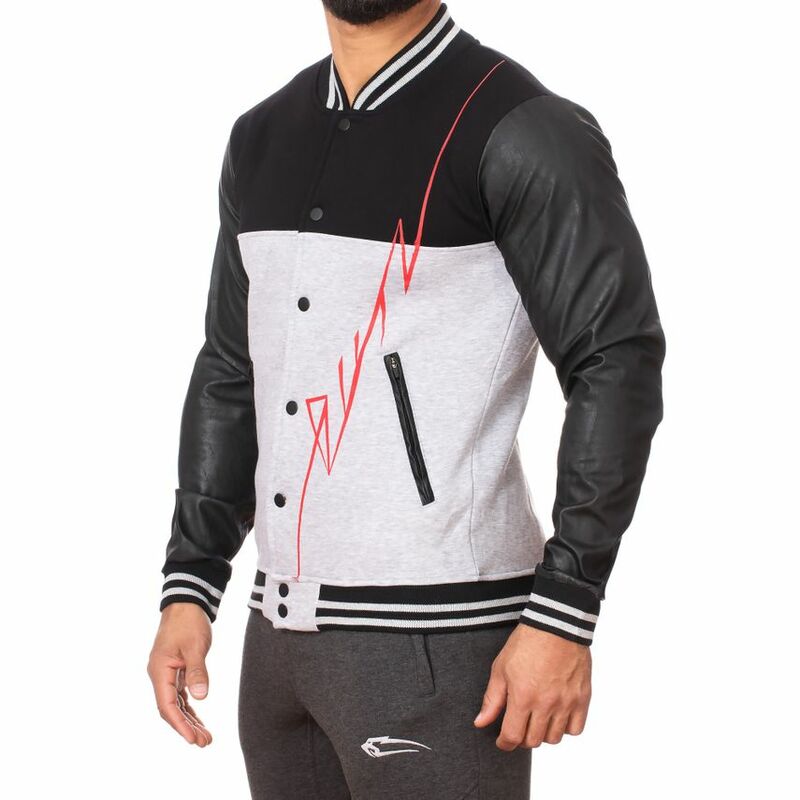 Useful pockets and a cool design turn this jacket into an absolute must-have for your closet. 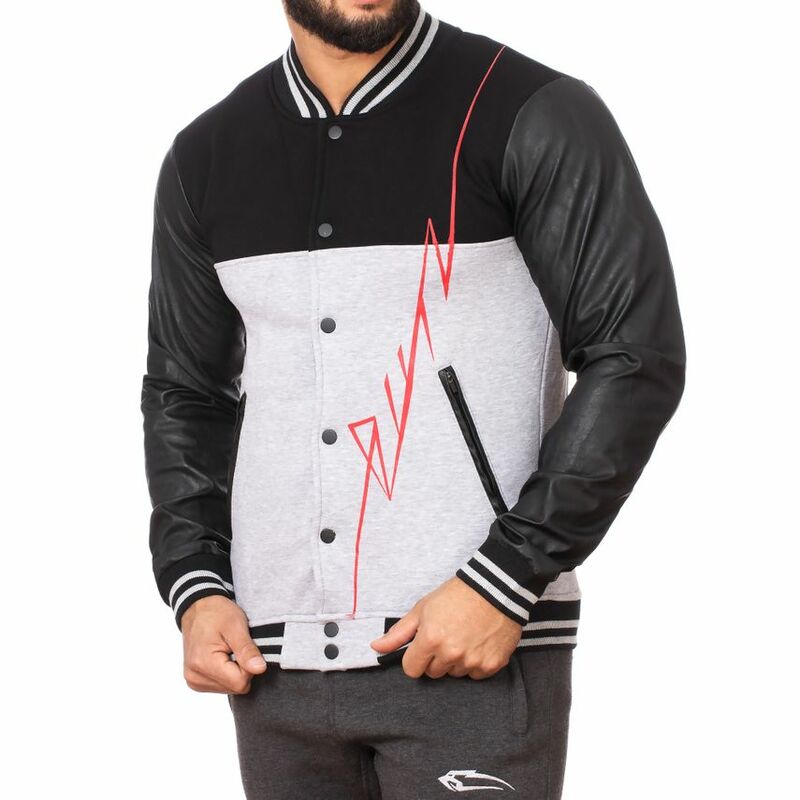 The premium quality caters for a perfect slim fit and high wearing comfort.